Every now and then, we crave something sweet. This Brown Sugar Hot Chocolate recipe is sweet and rich, and the perfect way to satisfy a sweet tooth. Place the heating disk in your Capresso froth PRO. Add milk to the frothing pitcher. Place lid and press the Hot button. After three minutes, add grated chocolate, brown sugar* and salt. Replace lid and wait for frother to automatically shut off. Serve and enjoy. *Be sure to break up any lumps in the brown sugar. Add a little spice to your hot chocolate with our Mexican Hot Chocolate recipe. It couldn’t be simpler – just three ingredients: milk, chocolate and ground cinnamon, for a bold flavor that you’re sure to enjoy. 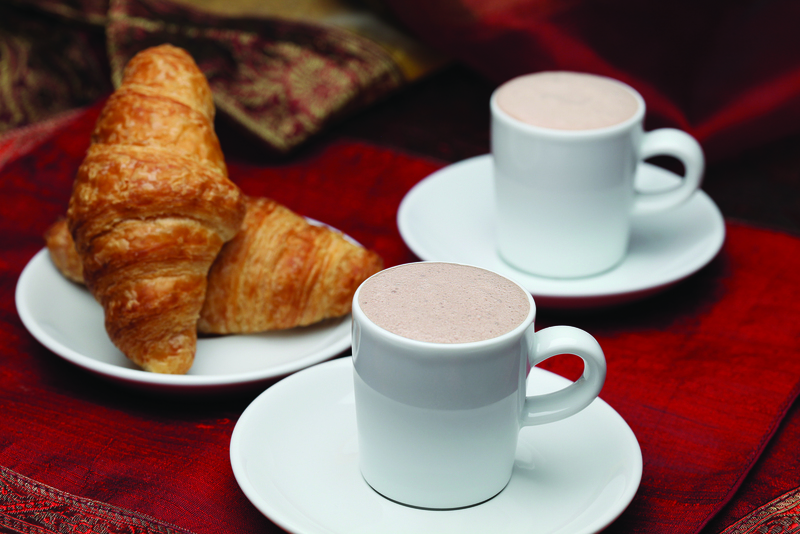 For even more spice, try using Taza Cinnamon Chocolate Mexicano, dark chocolate blended with cinnamon. Place the frothing disk in your Capresso froth PRO and ensure it is securely snapped inside the bottom of the milk pitcher. Add milk and cinnamon to frothing pitcher. Place lid and press the Hot button. After three minutes, remove frother lid and add grated* chocolate. Replace lid and wait for frother to automatically shut off. 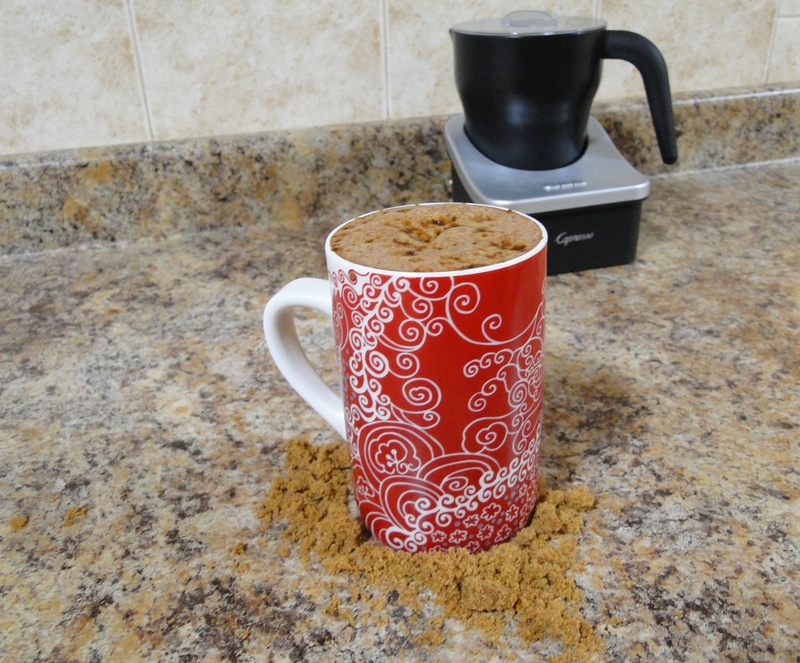 To serve, pour into cups and add a dash of ground cinnamon to the top. *Tip: Use a rotary grater, cheese grater or vegetable peeler to easily grate the chocolate directly into the frothing pitcher. 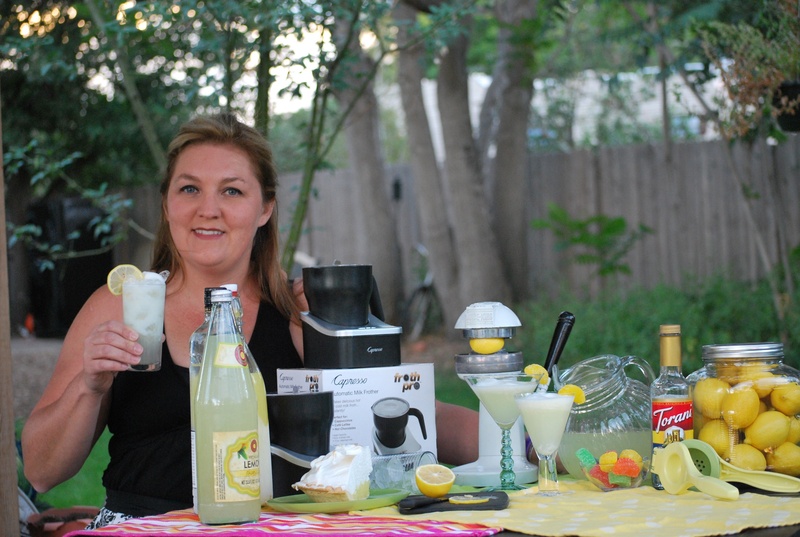 A toast to Laura Wagenen-Birdsill, a Capresso event representative and creator of the Lemon Chiffon Latte. This light and refreshing drink was inspired by Laura’s memories of enjoying pie with her family. 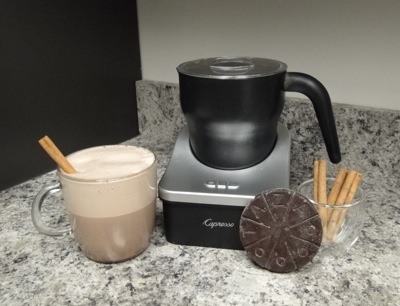 Place the frothing disk in your Capresso froth PRO. Add milk and vanilla syrup to frothing pitcher. Place lid and press the Cold button. Wait for frother to automatically shut off. Place ice into a glass and fill half way with lemonade, or if you prefer lemonade and vodka. Pour frothed milk on top and garnish with lemon wedge.